2017 is coming to an end, and we sincerely appreciate every customer for your trust and support. We look forward to continuing to cooperate with you in 2018. We will provide better products and services. 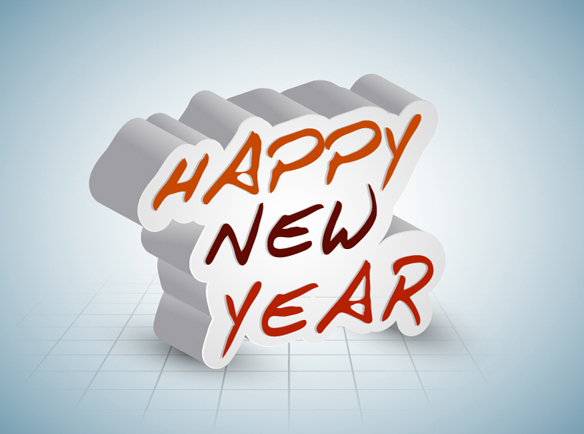 Happy New Year and Business flourishes.